Where can I buy Amiibos? I started buying Amiibos exclusively online. They can be so difficult to find in stores. Quite elusive indeed. When I go to the store and there’s only five of them available, it’s pretty frustrating. Especially when they are the common ones that I already have. I consider convenience to be a big factor when I try to buy figures. So heading online to get them is just so much easier. You can look at a wide selection in a very short amount of time and compare all of the different prices with ease. So far, I haven’t had any problems. It’s been great! 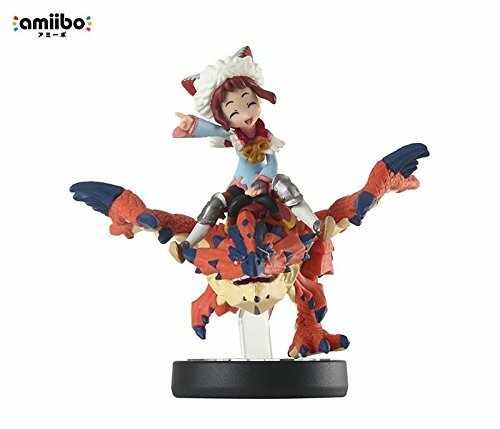 If you’re looking for where to find Amiibos, Amazon is a great spot. If you’re in a hurry you can buy Amiibos on sale HERE! Amiibos are figures made by Nintendo of some of their most popular franchises. They are part of the Toys to Life genre of games. These games let you take your figures and scan them into games for additional features and content. I think Nintendos characters are excellent, some of my favorite. There is another line of toys different from Amiibos called World of Nintendo figures. If you’re interested in those click here! Can I buy Amiibos online? Since there are so many Amiibos, over 120, there’s a lot of variety. They include spooky ghosts, cute characters, and powerful monsters. Mario is one of the most classic characters from Nintendo. They have many versions of him available too. Some of them are pretty rare. That’s why searching online for them is great. Amiibos have a wonderful feature to them. They grant you bonuses in Nintendo games. One of my favorite games for the Wii U is Super Smash Brothers and when you scan the Amiibos they become player characters. You get in-game player characters that you can level up and give equipment to, to make them more powerful. I always fight against them, but, you can use them as allies as well. Amiibos also work for a wide variety of games. Not just Super Smash Brothers. In addition, they work on Wii U and the New Nintendo 3ds. If you have a 2ds or a regular 3ds you can also use them but, you need the chip reader from Nintendo. 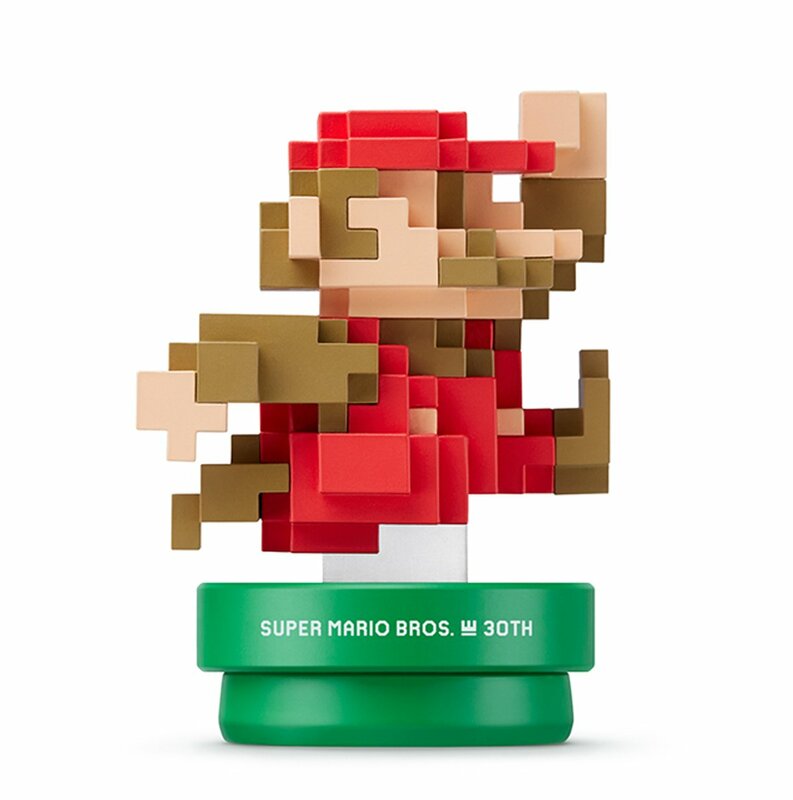 If you love Mario, check out some of these fantastic Mario figures and there are awesome Luigi figures too! Amiibos can be really hard to find. They are so popular and they sell out so quickly. That’s why I started looking for them online and now, I only buy Amiibos online. It’s really simple to get them online. There are no more problems with wondering how to buy Amiibo when they’re sold out almost everywhere. 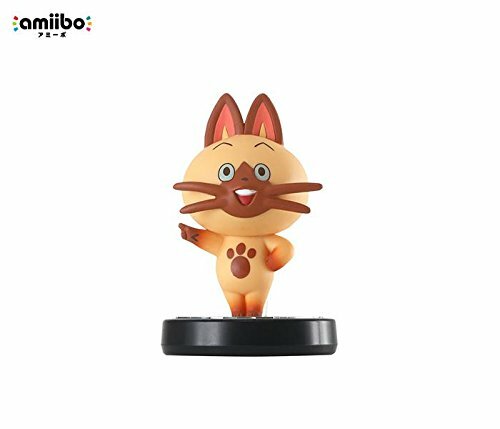 They have every Amiibo available, even the rare ones on Amazon. There are plenty of awesome Amiibos on sale too. 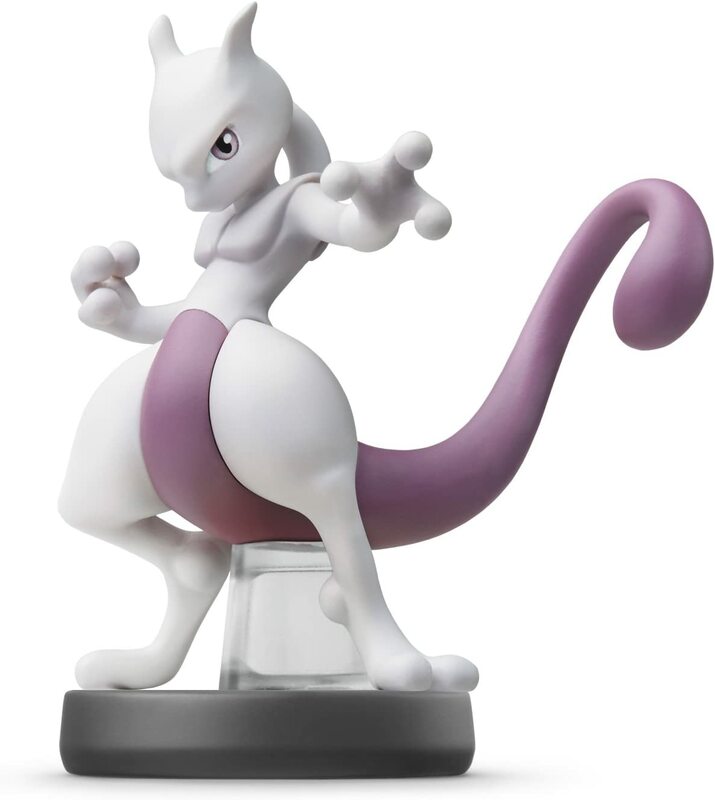 Amazon has Nintendo Amiibo for sale at some great prices! When I go to collect a series of figures, one of the things I consider is the price. It can be fairly daunting to start a collection when the prices are really high. Amiibos are really well priced for the quality and brand of figures they are. They even have the bonus of giving you extra content on Nintendo games. 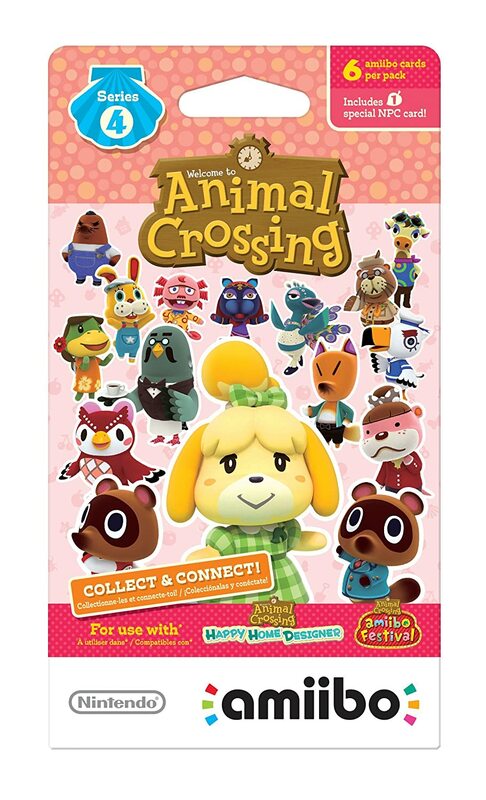 Not only do they have the figures available but, there are also Amiibo cards as well. These are mostly reserved for Animal Crossing though. 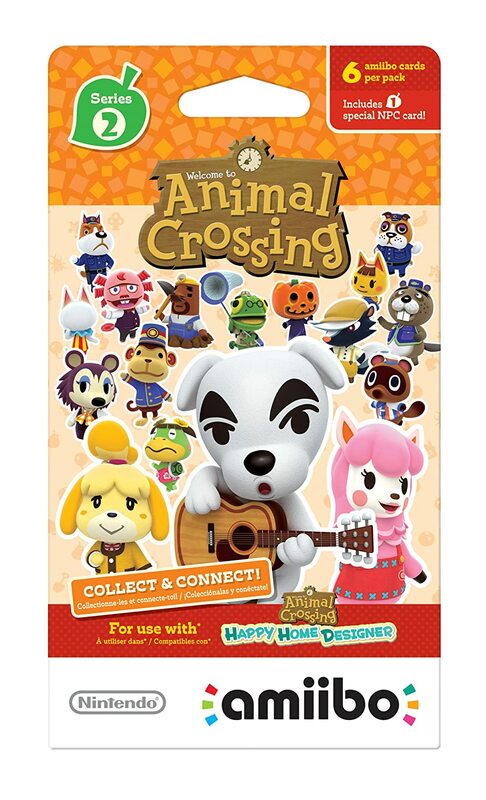 So, if you’re a big fan of Animal Crossing like me, you’ll want to get the cards too! 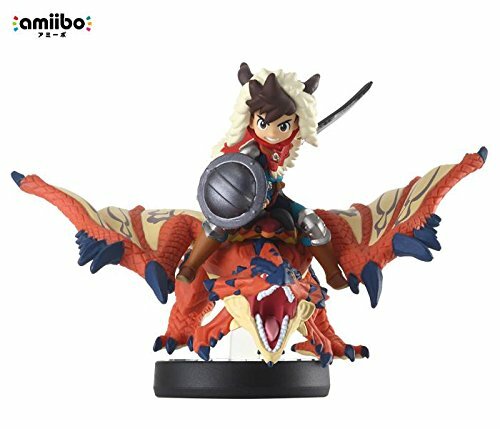 Amiibo on sale in Bundles? There are bundles for Amiibos too. If you like Nintendo games, I love them, there are plenty that have figures included with them. Take a look at them here! 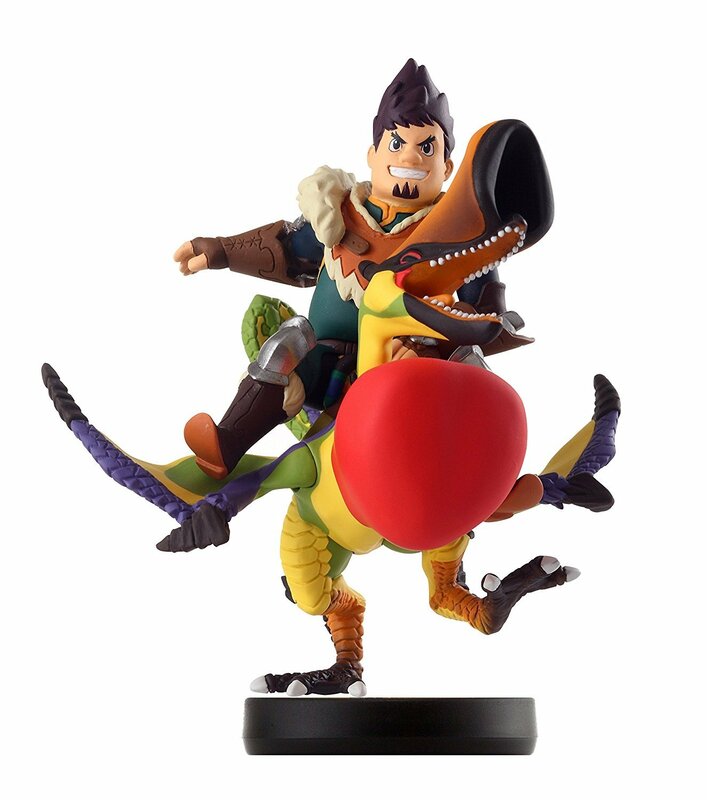 Where can I buy Amiibos that are really hard to find? 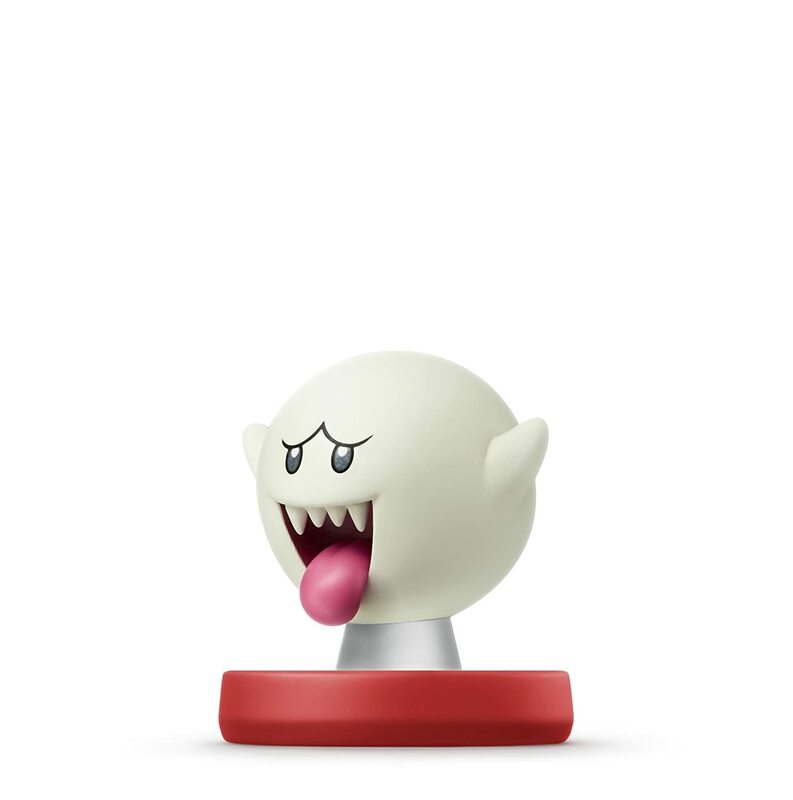 There are plenty of Amiibos that are extremely tough to get. These are the ones that aren’t even available in the United States. 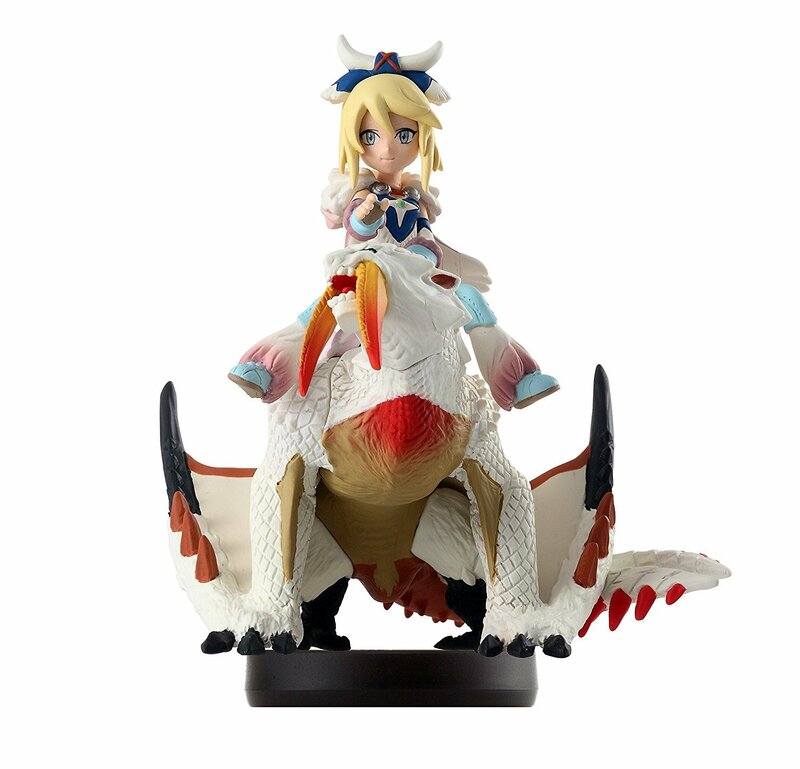 Ones that I’m talking about specifically here are the Amiibos from the Monster Hunter Stories series. This series is only available in Japan but, if you really love collecting, you’ll want these figures too. And they are actually some of the coolest looking ones that I’ve seen. I think it’s pretty strange they haven’t brought them to the U.S. The ones that I’m talking about are right down here! 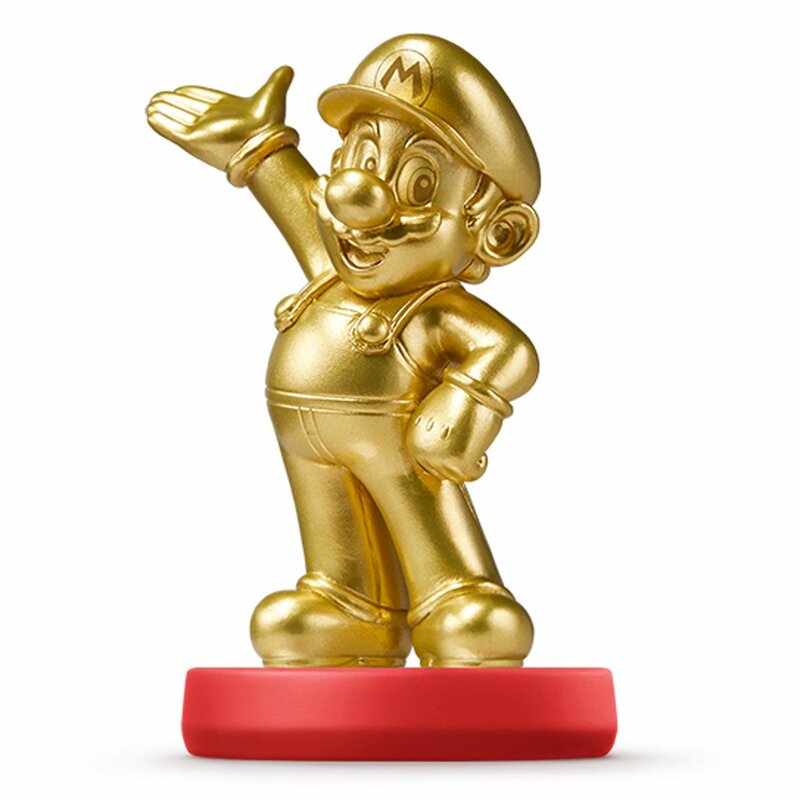 Also, there are plenty of Amiibos coming soon on the horizon. I like to keep a look out for those as well. 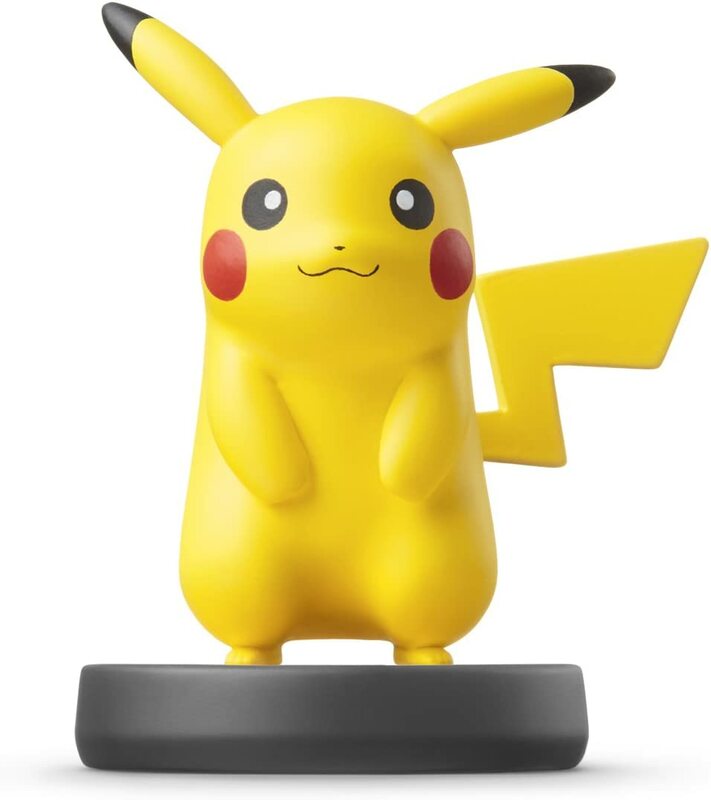 There are always more amiibos on sale in the near future so keep an eye out.